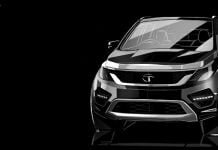 Tata Hexa Concept: Aria Redefined! 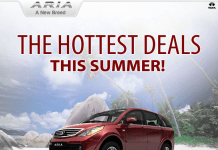 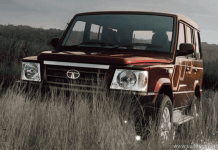 Tata Aria On Discounts Worth Rs. 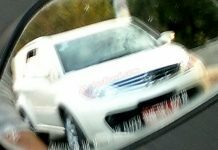 2.5 Lakhs! 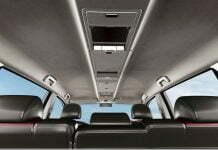 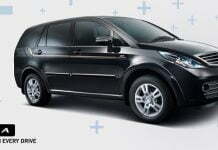 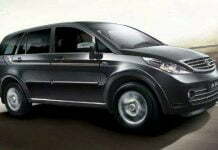 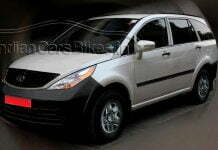 Tata Aria Taxi Cab Version To Challenge Innova and Xylo?